Some of this information, which will be more thoroughly covered in my upcoming book, “Superfuel ,” is based on research by my coauthor, James DiNicolantonio , a doctor of pharmacy and cardiovascular researcher. 1. Significantly decrease intake of damaged omega-6 by avoiding processed foods and foods cooked in vegetable oil at high temperatures. A number of studies1,2 have found that people who regularly eat deep-fried foods have a significantly increased risk of stroke and death . Ghee , another delicious alternative, has been used for cooking for eons and is another good choice, as is organic unrefined coconut oil. 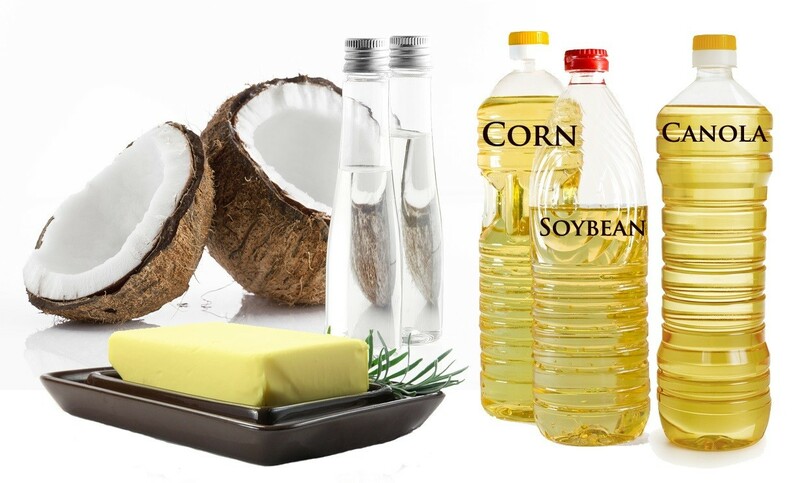 Among the worst are vegetable oils high in omega-6 linolenic acid, which include corn oils, soybean oil , safflower, cottonseed  and canola oils. As mentioned, this information is a small sampling of what will be covered in greater depth in my upcoming book, “Superfuel: Ketogenic Keys to Unlock the Secrets of Good Fats, Bad Fats, and Great Health ,” cowritten with James DiNicolantonio . In it, we review what you need to know about dietary fats, which are a crucial component of a healthy diet . You can preorder the book on Amazon  or Barnes & Noble .